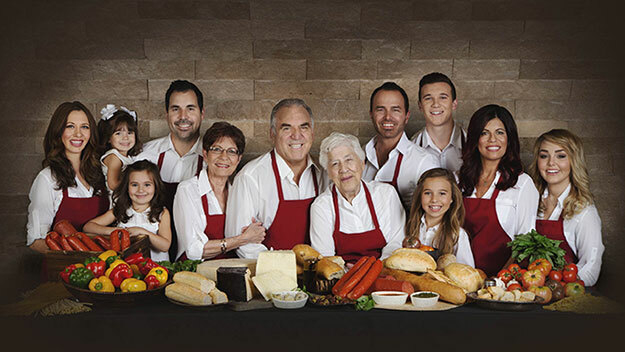 We’ve got such a personal connection to the Ahwatukee area that it’s where we chose to open our fifth Spinato’s location! Spinato’s in Ahwatukee has a full bar and large bar area, and both a main dining room and a private dining room. We designed it to resemble some of our favorite restaurants in Italy, complete with the space to be a true gathering place for large groups and big families. 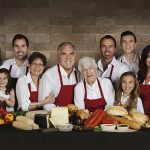 Stop by our Ahwatukee location and you’ll get a genuine Italian experience – from the decor to the food to the family atmosphere, Spinato’s wants you to relax and enjoy!